Apple has just seeded OS X El Capitan 10.11 beta 5 to developers and it is now available for download through dev center and software update section of the Mac App Store. The release same as beta 4 mainly focuses on bug fixes and brings no noticeable changes or new features to the desktop OS. 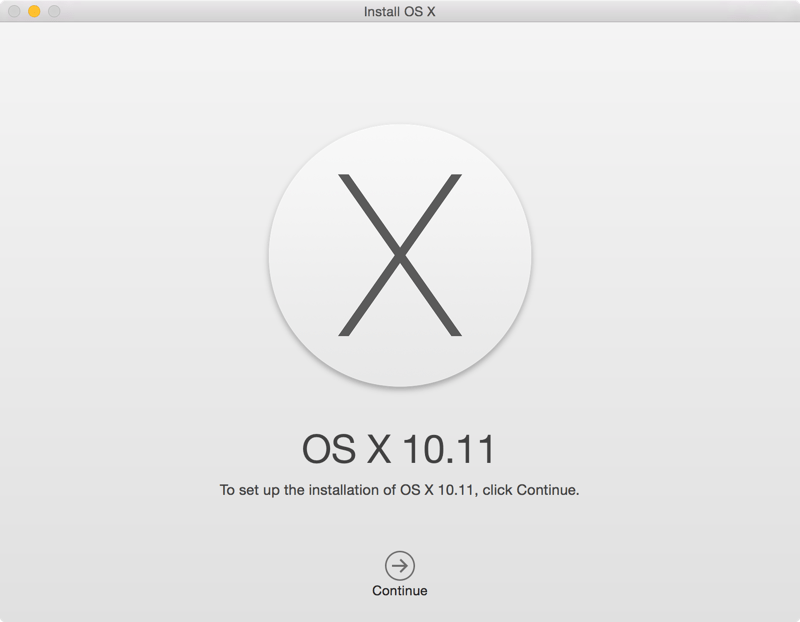 OS X El Capitan update as a whole just like iOS 9 focuses on performance and stability while bringing some useful features for the users such as split view, improved Mission Control, spotlight, Mail, Notes and more.